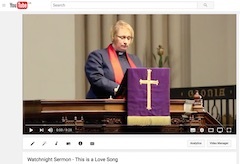 This years Watchnight sermon, “This is a Love Song”, preached by Rev MaryAnn R. Rennie on December 24th. 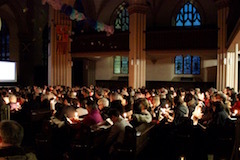 Read more"Watchnight Sermon – This is a Love Song"
On Sunday 18th December, the children of the Sunday School and the Youth Group performed the Nativity. 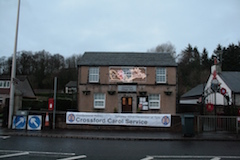 Read more"The Nativity Service 2016"
Join us at 7.30pm on Wednesday 21st December for Carol Singing in Crossford Village Hall. 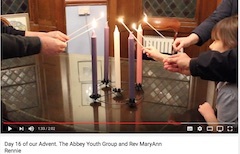 This years Abbey contribution to the Church of Scotland’s series of Advent Messages. 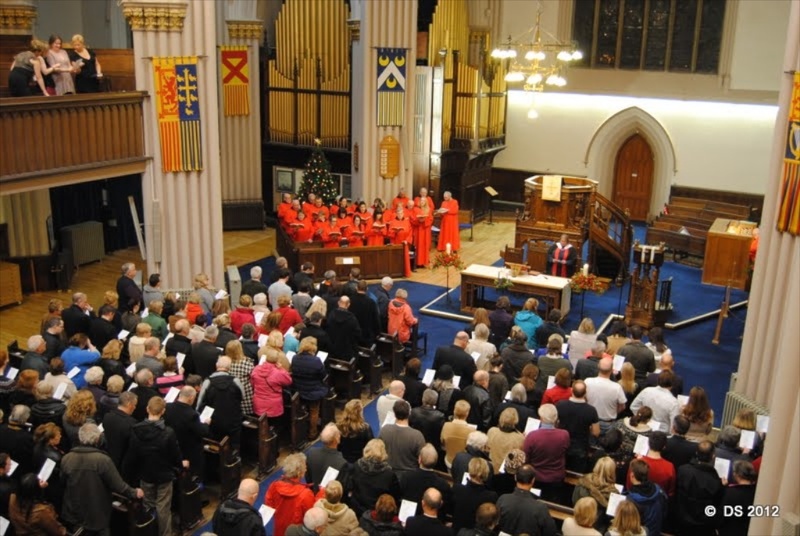 Read more"Rejoice in the Lord Always"
On Sunday 4th December, the Blue Christmas Service was held once again in the Abbey. 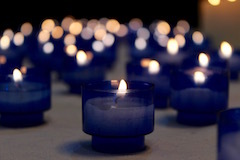 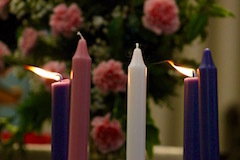 During the service candles were lit for those from the congregation and the parish who have died this year. 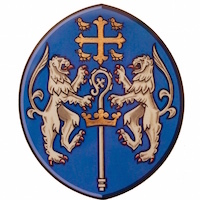 Read more"Blue Christmas Service 2016"
The sermon preached on Sunday 11th December at the 11am Communion service by the Rev MaryAnn R. Rennie.